You have spent more than a little time crafting a cold email campaign. You did your research, you came up with what you think is great, targeted copy personalized for each recipient and now you are ready to start hitting ‘send’. Just one problem. How can you be sure your cold emails are actually going to hit your prospect’s inbox? By paying attention to some very important technicalities. Aka the boring stuff. 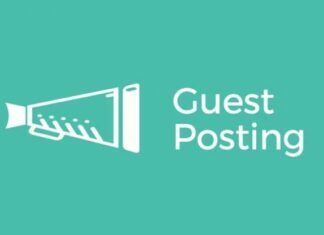 The things that do not involve tips, tricks or tactics, just basics that anyone ever sending a business email should understand, whether it is a cold email or not. 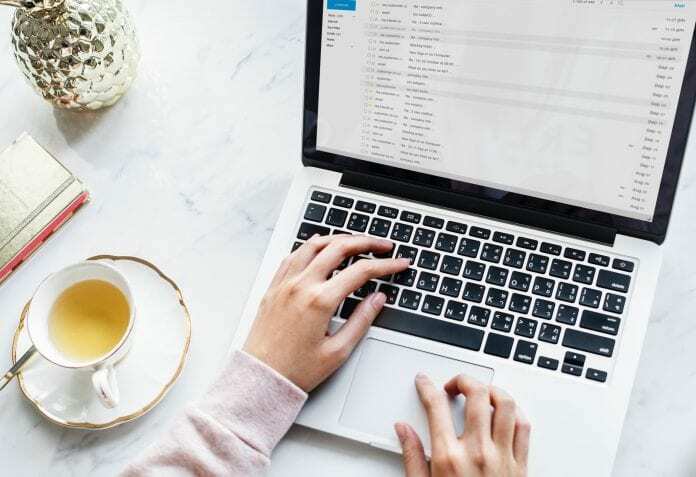 Here’s a look at some of the basics on how to send cold email that won’t be filtered right into a spam filter or immediately sent to the trash. If you are going to make use of cold email regularly you will need always to be up-to-date with spam filter technology, ISP practices and anti-spam law. This might admittedly seem like a tedious task since it requires you to be constantly alert to the technological changes and the current and upcoming laws. 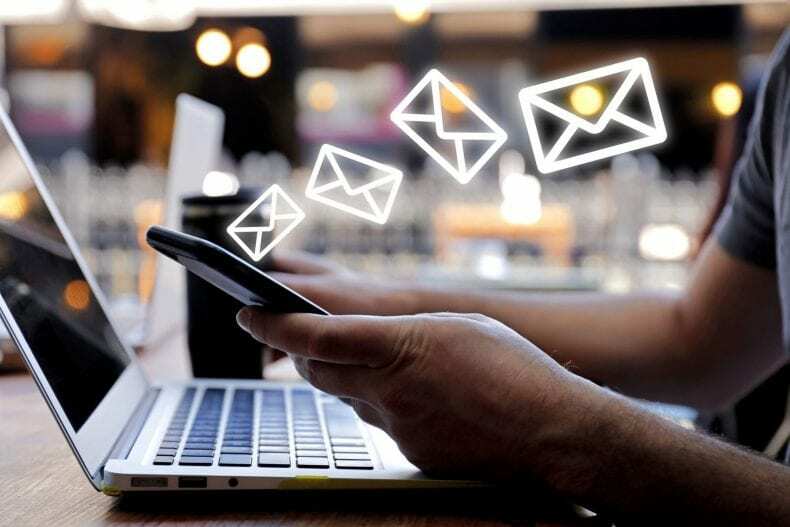 However, your constant learning and improvement will only benefit your cold email marketing campaigns in the long run, especially when it comes to avoiding those pesky spam filters. You should always strive to send emails from an email address that contains (preferably) your real name – with your brand name if applicable – so that the recipients recognize you as a human, even if they don’t know you. Why? Because in the sea of emails they receive every day, people have to choose which ones to open. And they prefer to open those which include a personal name in the ‘from’ box, rather than impersonal, generic one. 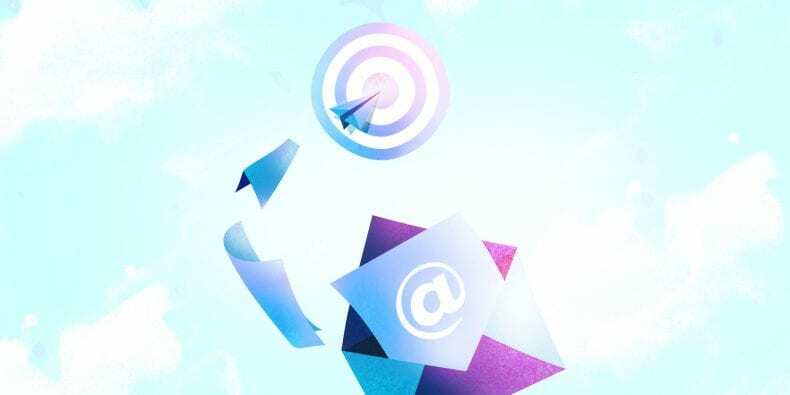 In fact, the study by Convince and Convert showed that 43% of email recipients would click spam based on what they see in the ‘from’ field, name and email address. Not that you should be sending spam emails, but this does demonstrate the power of a simple name. 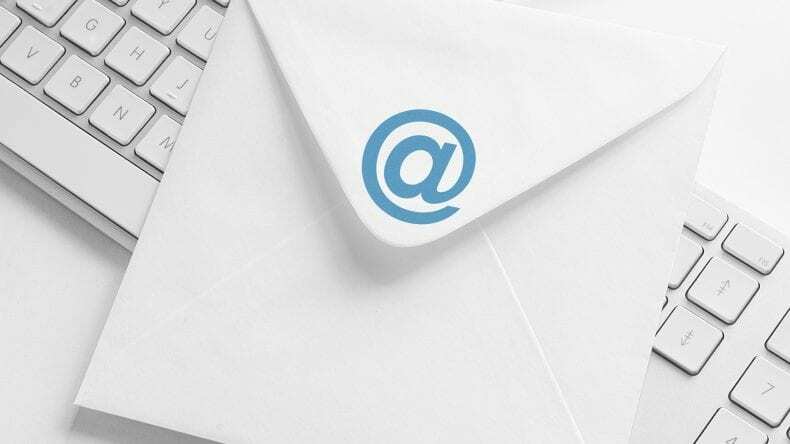 Email addresses like [email protected] or any variation of that are always a good choice. Have you checked that great email headline for ‘bad words’? 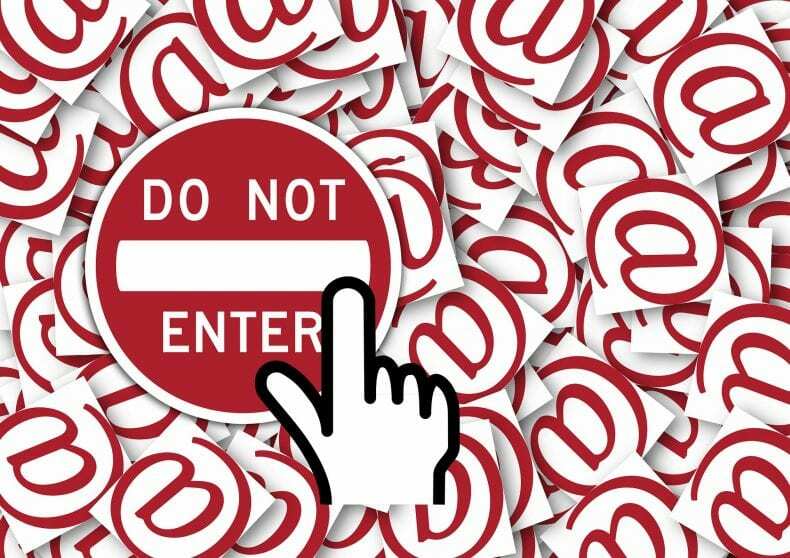 We don’t mean bad words as in profanity (which is not something any cold emailer should ever resort to try and get attention) but words that spam filters tend to identify as spammy. And spammy subject lines will get your email filtered out right away. There are plenty of ways to use these words/keyphrases in a different way and still get your point across. You may have to go back to the drawing board and rethink your subject lines a little bit. That effort will be worth it as what is the point of all the hard work you have put into creating a great cold email campaign if you derail it at the last minute because you did not check for spam words in your subject lines?